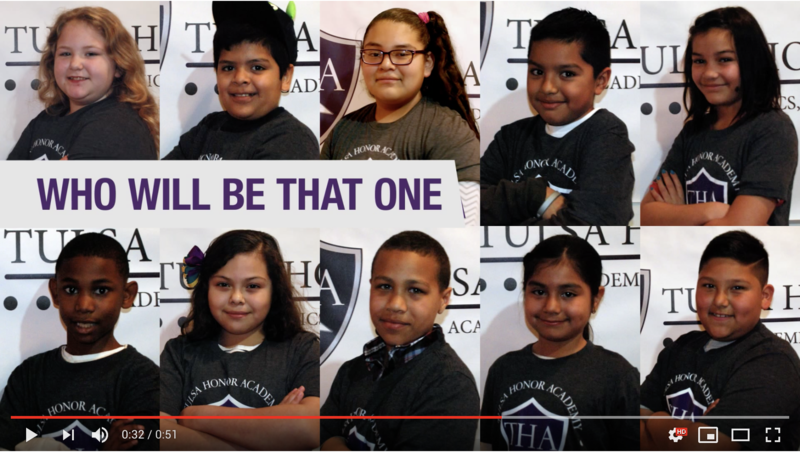 Join Tulsa Honor Academy in making 10-10-10 a reality. Teach. Volunteer. Donate.